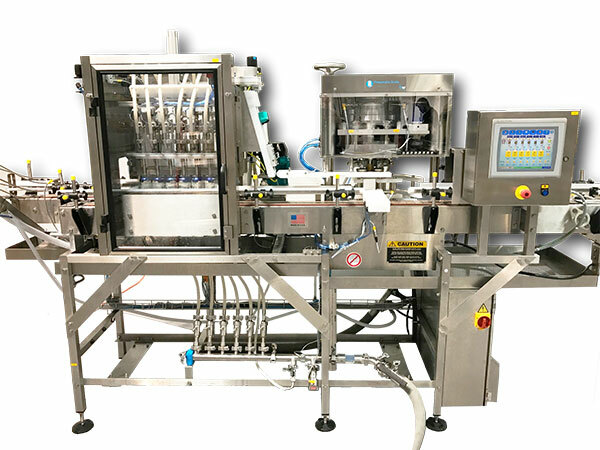 Canning is now much more accessible for local craft beer brewers with HG Molenaar’s Packaging Equipment division reporting that it is is supporting the CB50 filler and seamer from Pneumatic Scale Angelus. The CB50 is a six-head filler that integrates directly with the single-head can seamer, capable of 50 cans per minute, and which provides high integrity seams. “Canning has been relatively difficult for brewers to access until now because they had to order about 250 000 cans per SKU,” says Reinhard Watermeyer, business manager at HG Molenaar. Cans offer craft brewers many benefits. They stack and travel easier and better than glass bottles. They are lighter, offer smaller dimensions so they cost less to transport, and more can be moved in same size containers. No light penetrates the cans so the flavours are not altered and the product does not deteriorate due to light or oxygen. The packaging materials cost is also greatly reduced. 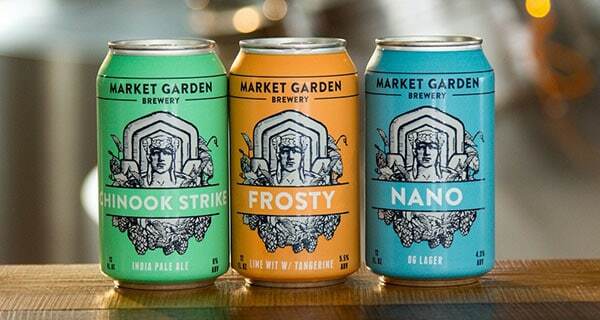 Cans also offer brewers the opportunity to enter new markets. “Hikers and picnickers, for example, can take cans with them and leave them to cool in streams before opening, where cans chill faster than glass. There’s no danger the bottle will break and leave polluting and dangerous glass,” says Watermeyer. HG Molenaar’s Packaging Equipment division can also provide shrink sleeving or labelling equipment that wraps the can entirely, providing a 360-degree marketing opportunity. Watermeyer says HG Molenaar’s Packaging Equipment division can also integrate all the palletising, canning, seaming, sleeving, even stacking and de-palletising lines. “Angelus is a company with pedigree in this industry,” he says. “They’ve created a purpose-built system, that incorporates the same quality as their high speed systems.